When Mael agrees to help Lenny retrieve his best friend Scott after he’s been dumped, he thinks it’ll be an easy in and out job. He knows it isn’t as soon as he sets eyes on Scott, because Scott is his mate. Scott’s just been dumped by his boyfriend of several weeks, who went back to his ex. 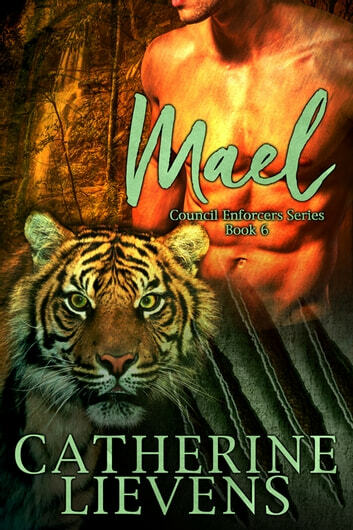 He’s surprised when he realizes Mael is his mate, then worried when Mael and the rest of his team are sent to work with Mael’s tribe—and Mael’s ex-boyfriend, Muirgeh, who is his tribe’s leader. Though Mael and Muirgeh were together two years, that’s in the past. When Scott persuades Yerad to shimmer him to the tribe in the middle of the mission because he doesn’t trust Mael and Muirgeh, Mael is angry, but he understands. Besides, Scott is useful to the team, and he helps them look for the shifters stealing food and entering tribe territory. Will Muirgeh’s presence influence Mael and Scott’s relationship? Will Scott be able to get over how close Mael is to Muirgeh? 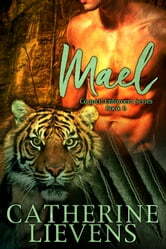 And what will happen when Mael accidentally initiates the mating bond?